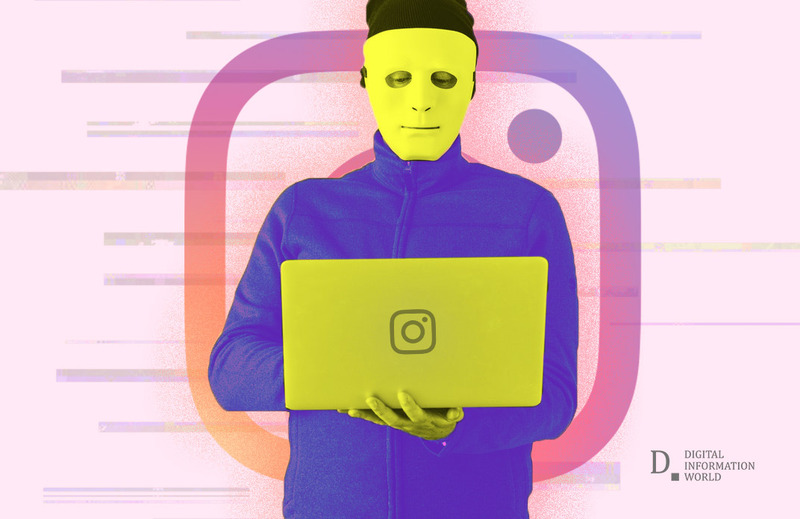 Internet influencers who have had their Instagram accounts compromised say they had to hire hackers themselves in order to regain access to their accounts. Several of these Instagram sensations complained that Instagram’s process to regain control of their accounts is slow and difficult. In fact, they claim that Instagram only sends out automated emails in return to their repeated calls and emails. Due to this ‘unhelpful’ nature of the social media company, internet celebrities used an alternative means to recover their profiles and personal information. For many influencers on social media, online activity has become a full-time job where they advertise products from advertisers to tens of thousands of followers. The social media handles are their prime source of income that the hackers have taken note of. According to a report published on Vice Motherboard, the hackers gained access to influencer’s account by imitating as brands interested in sponsoring or advertising. Using emails containing phishing links, hackers managed to access the celebrities account and changed the email and password – locking out the rightful owner. This is a very unlucky situation for the influencers who worked so hard to become an influencer and made the living of their choice. However, internet celebrities found the Instagram password recovery process to be very unaccommodating to their needs. Instagram’s password recovery process requires the users to go through an extensive verification process that includes taking a selfie with a code Instagram sends directly to them written on a piece of paper. Despite taking all the required steps, several influencers were still unable to regain access to their accounts. One Instagram influencer said in a blog post that she regained the account after her fans also reached out to Instagram and piled on pressure on the Facebook-owned platform. Also Read: Is Your Email Address Affected By A Massive Data Leak? Moreover, users also turned to “third-party social media experts” and “white-hat hackers” to help them recover their accounts. These “experts” told Motherboard that they are capable of speeding up Instagram’s process of account recovery. Another method popular between the experts is to identify the culprit behind the hack and the hack that person in order to regain control of the account. In a statement, an Instagram spokesperson claims to have put sophisticated measures in place to stop the hackers from compromising the user’s account along with practices to regain account effectively and in the right timeline.